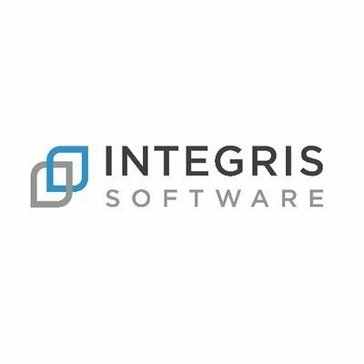 Integris Software helps organizations meet rigid compliance mandates, like GDPR and the upcoming California state law AB375, with the ability to map sensitive data, apply policies to it, and enable risk-based decision making. Efficiently find GDPR-relevant data, understand data and database exposures, and act to address issues and minimize risk. The TrustArc data privacy management platform is a comprehensive technology solution built to help you at every stage of your privacy program, across jurisdictions and across your enterprise. DATUM's GDPR Solution does the heavy lifting so you don't have to. It provides the experts, the formula, the methodology and the assets you need to successfully comply with the new regulation. Cassie gives one central, secure cloud platform to manage customer consent and marketing preferences. Cassie has a powerful application platform interface (API) which allows cost-effective integration with other platforms and tools, such as email marketing or CRM systems. WireWheel is a cloud-based Data Privacy & Protection Platform that drives faster and more efficient compliance with global privacy regulations like the GDPR and CCPA. * We monitor all Integris reviews to prevent fraudulent reviews and keep review quality high. We do not post reviews by company employees or direct competitors. Validated reviews require the user to submit a screenshot of the product containing their user ID, in order to verify a user is an actual user of the product. Hi there! Are you looking to implement a solution like Integris?